Our Ultra-Fine Mist sprayer is an evolution in dispensing technology that bridges the gap between trigger sprayers and traditional aerosols. This next generation trigger sprayer dispenses a fine mist spray in metered doses without harmful propellants. 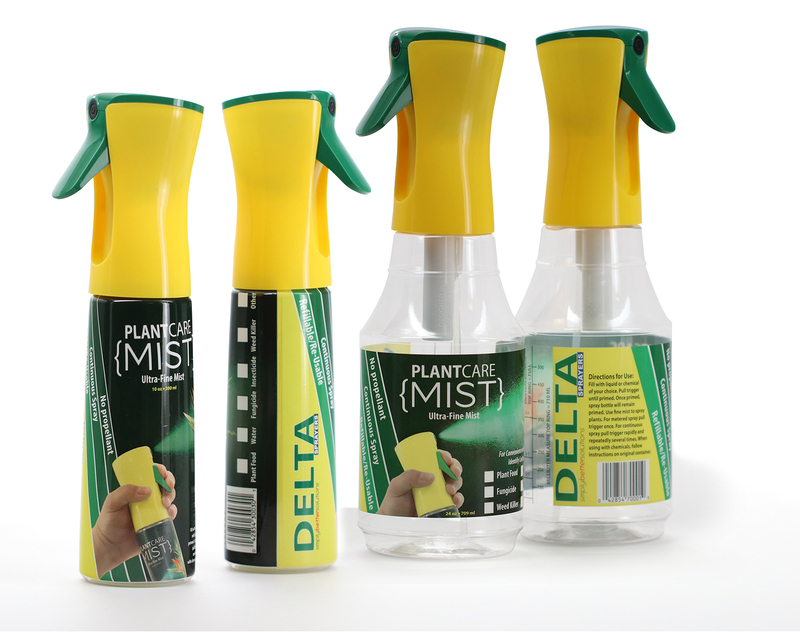 Plant Care Mister sprays without drips and can provide a continuous spray pattern. 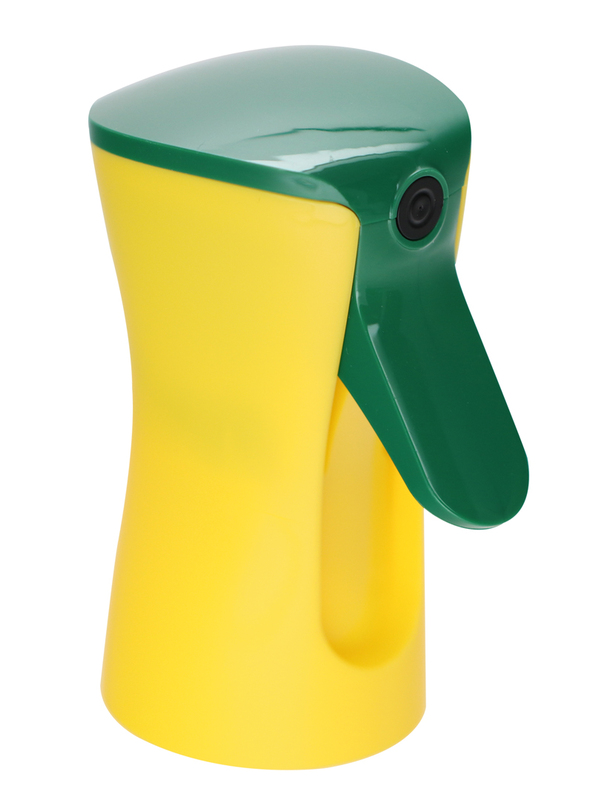 Plant Care Mister is a reusable and refillable trigger sprayer. 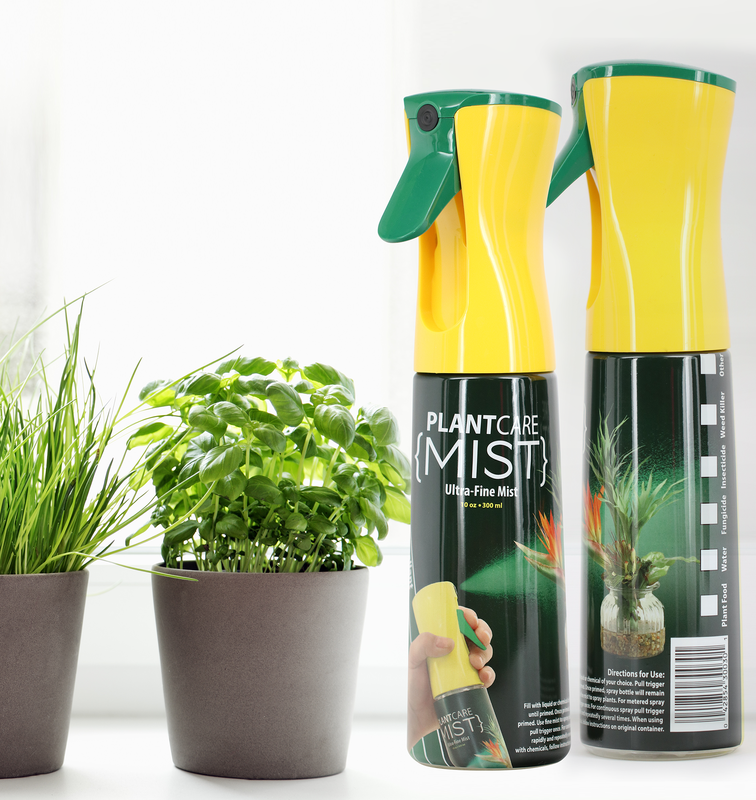 Plant Care Mister is revolutionizing the sprayer industry and solving environmental concerns associated with propellants and aerosol sprayers. Carton Dimensions (inches) - 12.25" x 9" x 7"